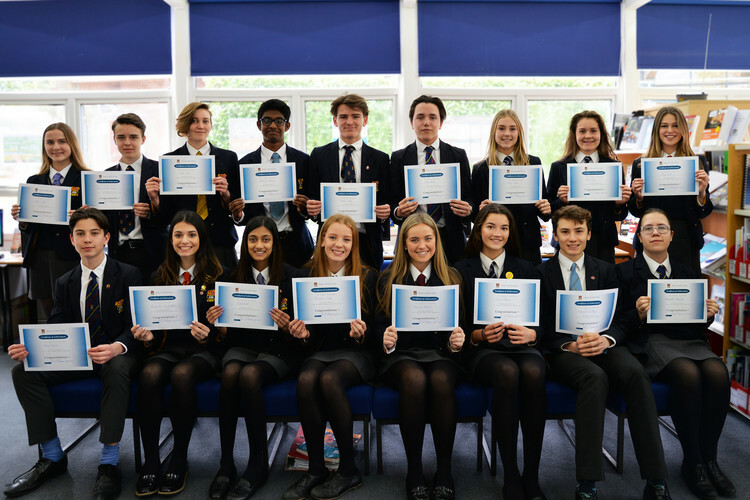 Pupils had one week to submit their applications. All of the ‘jobs’ were aimed at 17-18 year old pupils and specified suitable ‘skills’ (rather than academic ability). We were very impressed by the quality and, once again, it was tough task selecting the winners. The winners listed below were announced in assembly and on this occasion received a certificate and chocolates, rather than a job! Well done to all those who took part and thank you to the Upper Fifth tutors for their support and input!